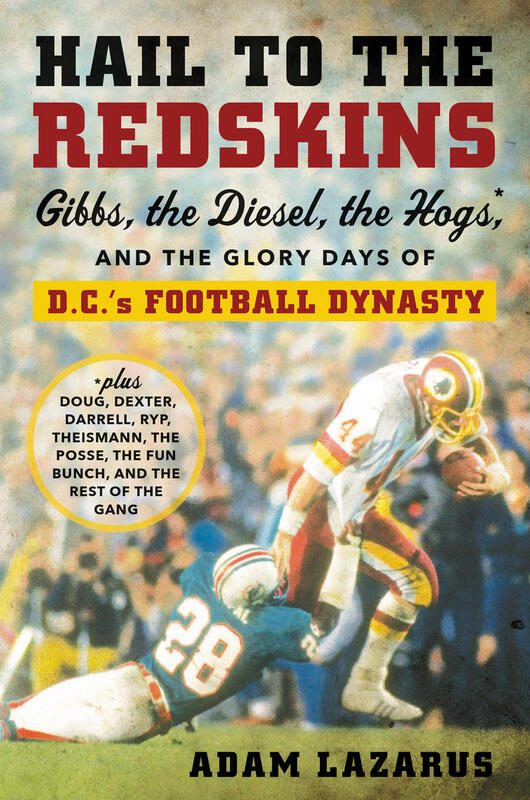 Adam Lazarus (“Hail to the Redskins: Gibbs, the Diesel, the Hogs, and the Glory Days of D.C.’s Football Dynasty”) returns to the show. The Redskins haven’t had much success in recent years, however, we discuss a period when the club set the gold standard for NFL organizations. You can purchase Hail to the Redskins wherever books are sold. More information about Adam available on his website. Listen to Adam’s previous appearance.